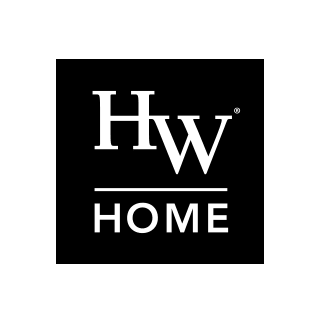 HW Home offers high quality products at the very best value possible and we want you to be completely satisfied. If a product fails to meet your expectations, our design consultants and customer care team will work to come to a reasonable and expedient solution. A return authorization number (RA) must be issued by HW Home customer care prior to any merchandise return. Goods without an RA will be refused. Customers are responsible for all costs and arrangements of any and all returned merchandise. Special order and custom goods are non returnable under any circumstance. HW Home customer care will work diligently to resolve any product issues or concerns you may have with your purchase. HW Home uses outside shipping companies experienced in furniture delivery for deliveries outside of our immediate geographical area. All merchandise is carefully inspected prior to being packaged for shipment. Shipping claims must be settled with the delivering carrier. HW Home will assist you with necessary documentation to support your claim. You, as the cosignee, must inspect shipments upon receipt and document any damages on shipping paperwork, and preferably capture with digital images. Do not sign for and accept receipt in good condition without prior inspecting your merchandise. Use the shipping carrier most convenient to you, and send the package to the following address, where it will be processed and inspected. All returns must be made at your shipping and transport expense. HW Home does not arrange or pay for item returns. If you have any questions about our return policy, please contact us or call us at (720) 564-1286.